We don’t necessarily need to like an artist to respect their work and ethic. R&B/Rappers are a dime a dozen in this modern world and many of them we don’t like. Dappy is different. We’ve loved his previous tracks and we just think he’s getting better and better. This Brit rapper looks the part but there’s something different about him we just love. He’s true to himself and his music speaks for itself. Good Intentions is his lastest track that’s doing well in the British Top 40 and deserves worldwide recognition – just like Dappy! If this song was released by Flo-Rida or Usher it would be top of the charts everywhere. 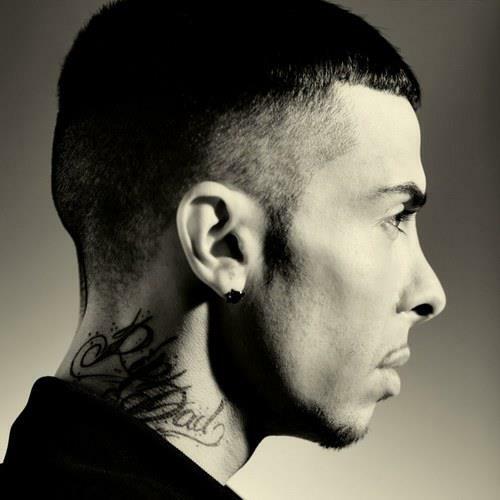 Dappy should definitely be on your listen list..!